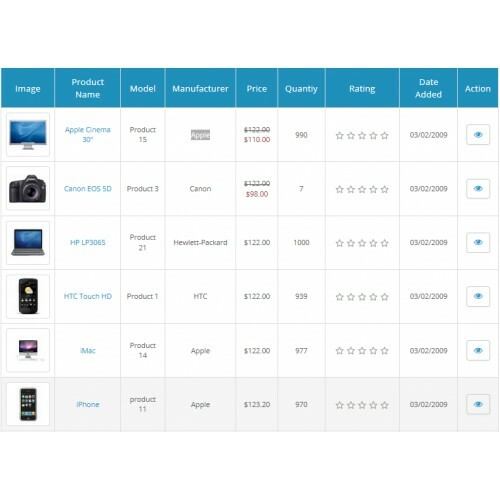 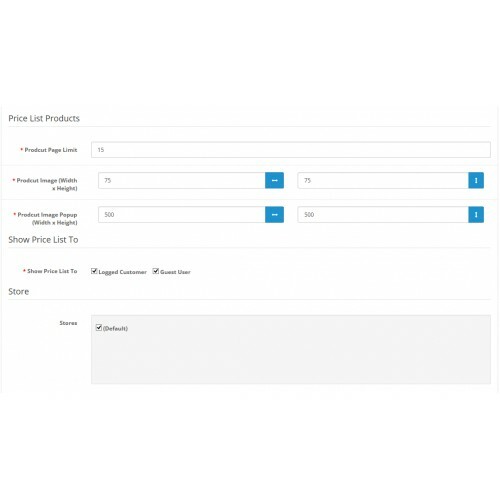 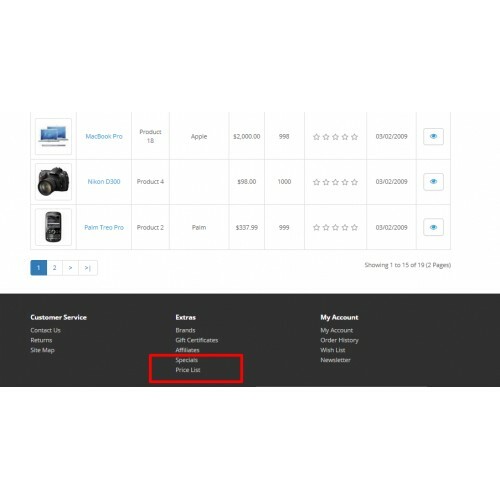 Allow users to see all products prices at one page. 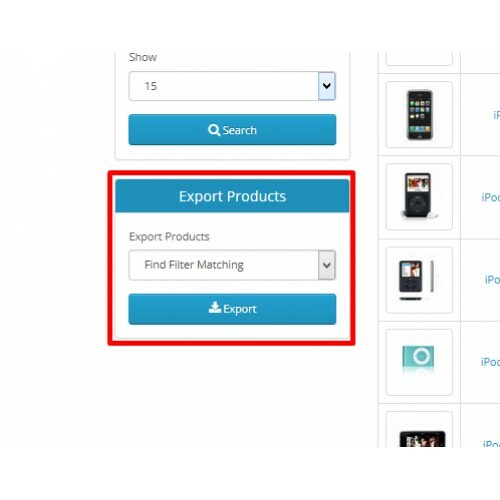 Filter products to find what you are looking for. 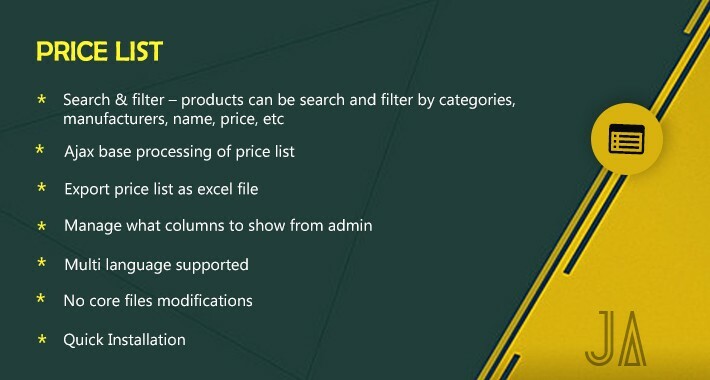 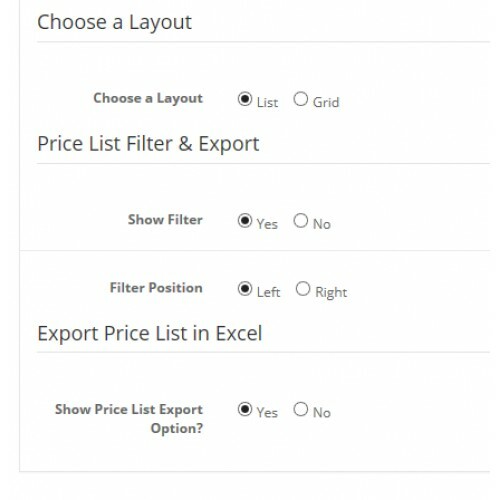 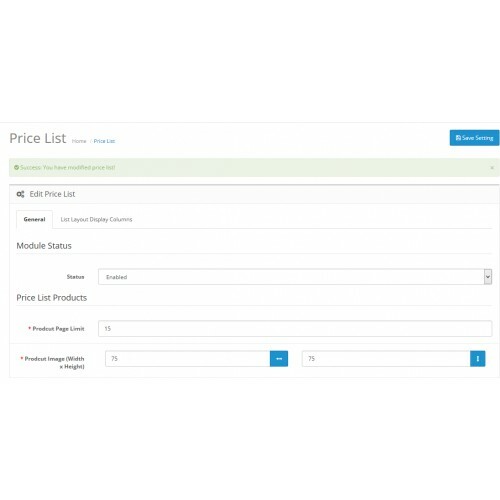 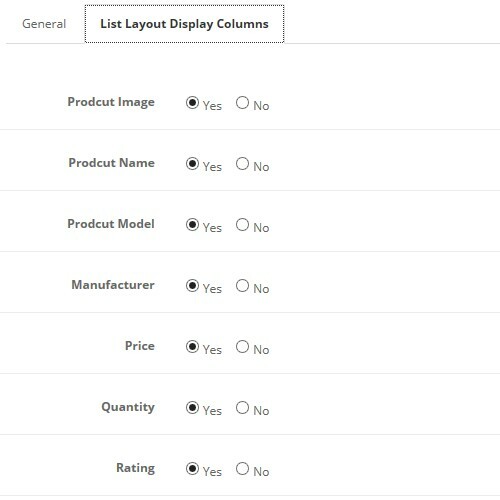 Provide the convenient way to access all store products in a highlight configurable filters. 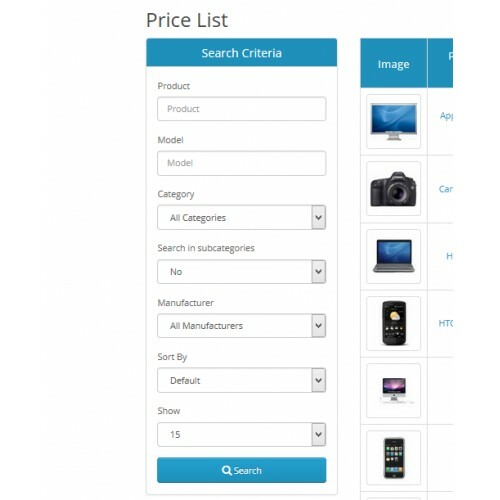 * Search & filter – products can be search and filter by categories, manufacturers, name, price, Etc.